July 8, 1921. Ireland. A British Officer is shot dead on a remote hillside south of Dublin. November 22, 2015. United Kingdom. 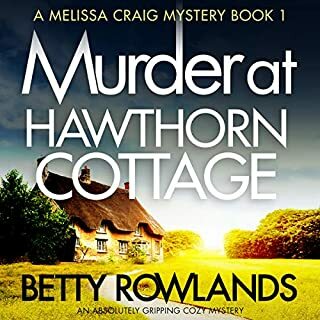 Former police detective Jayne Sinclair, now working as a genealogical investigator, receives a phone call from an adopted American billionaire asking her to discover the identity of his real father. How are the two events linked? 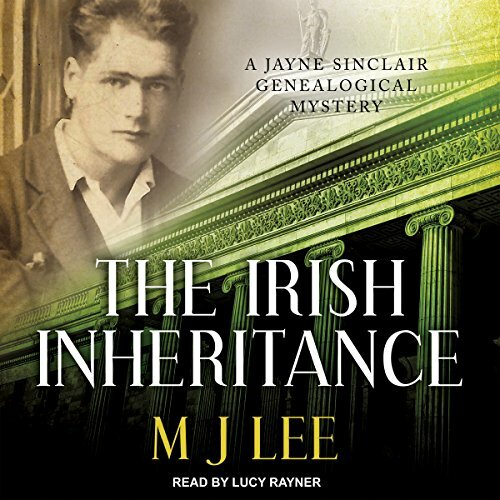 Jayne Sinclair has only three clues to help her: a photocopied birth certificate, a stolen book, and an old photograph. 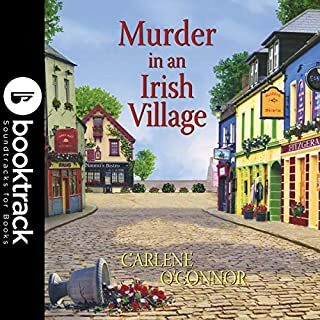 And it soon becomes apparent somebody else is on the trail of the mystery: a killer who will stop at nothing to prevent Jayne discovering the secret hidden in the past. I really enjoyed the story. I would probably have enjoyed it more with a different narrator. Lucy Raynor's performance is technically perfect but her reading has a sing-songy quality that I find rather grating. I'm sure those very inflections make her popular with others. Just a matter of personal taste. Story line is wonderful but there is too much vulgarity and use of sacrilege. Narrator does a good job but definitely not Christian type literature. Interesting subject matter but was definitely detracted by use of so much vulgarity. 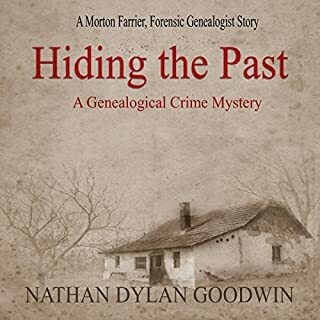 I like a good Genealogical mystery but will probably not read more by this author. I much prefer G G Vandagriff’s genealogical mysteries. 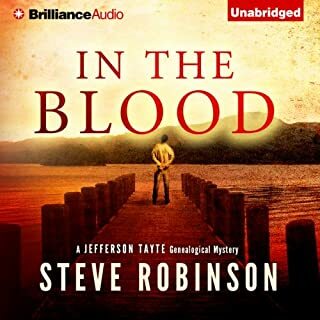 Even the genealogical mysteries be Steve Robinson were not so vulgar as this on. I enjoyed the story line and the historical evidences provided. What I truly objected to was the smattering of foul language in various parts. The story would have been just as enjoyable without seeing the word "tuck" in many places. Surely the author has a better command of language that such words could have been avoided entirely. Trying hard to get used to the narrator. She has a cadence that is kind of grating on the ears. I hope I can finish it. It seems like a great story. Loved the book. 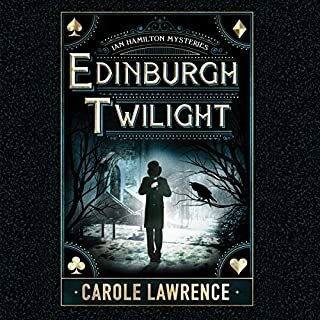 Both the mystery in the past that requires the heroine to search for answers and the mystery of who and why someone doesn't want her to find them make a great story. This is an excellent mystery of intrigue, danger and emotional ties to the past. 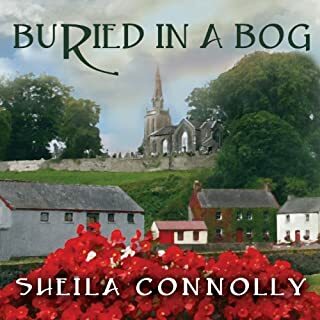 Historically the story encompasses England, Ireland and the U.S. Couldn't stop listening and was engrossed until the end.